As teachers, we see our students working hard every day. We are so proud to see what they've learned and watch them grow. The Collaborative's budget allows us to provide high quality, innovative experiences for our students, but we are always reaching for more. 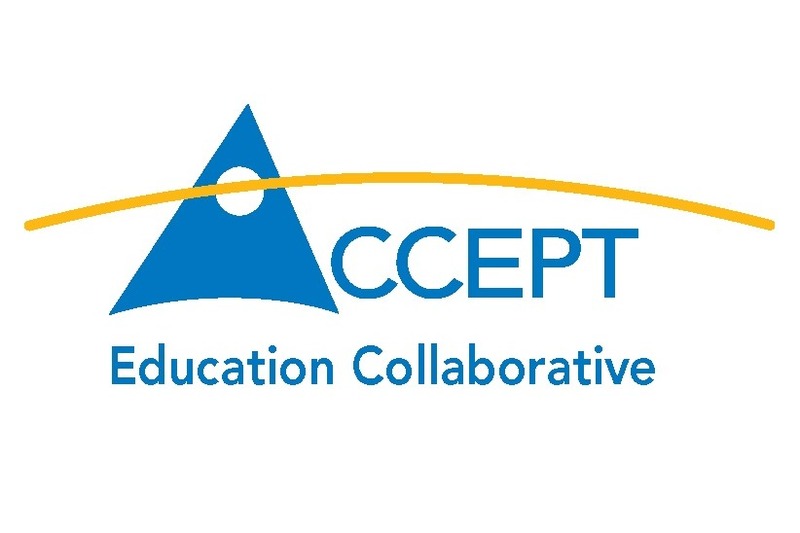 As the holidays approach, please consider making a donation to the ACCEPT Education Collaborative.